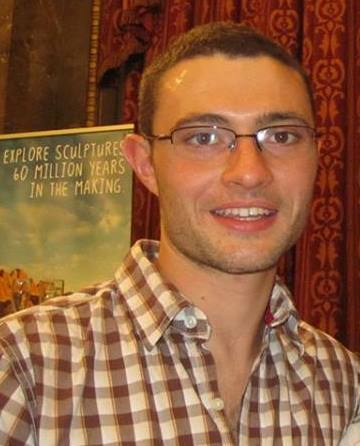 Dr John Duncan is a postdoctoral research fellow at the University of Southampton. His current research is looking at using remote sensing to investigate land use change and the relationship to resilience to cyclone impacts in Eastern India. John obtained his PhD from the University of Southampton (2014) which investigated agricultural production in the Indo-Gangetic Plains with particular interest in livelihoods and food security. This research looked to enhance the sustainability of agricultural practices to evolve a climate-smart food system under increasing, socioeconomic, environmental and climatic pressures. John’s past research has (i) quantitatively assessed trends in both the Indian and Nepali summer monsoons through time-series trend analysis; (ii) developed a phenology-derived cropping intensity classification for the IGP; and (iii) assessed the vulnerability of agricultural production systems to ascertain hot-spot locations to target resource conservation and improve agricultural practice.